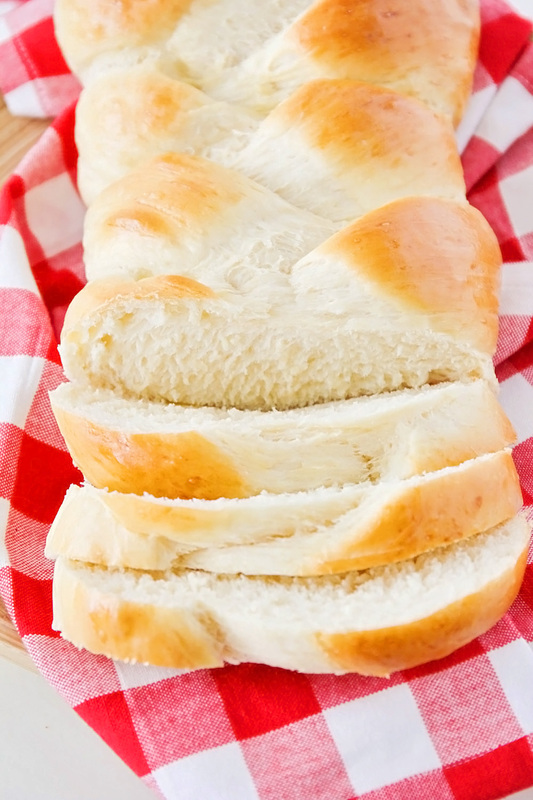 This soft and sweet braided bread is simple and easy to make, and so delicious! A few weeks ago my husband and I were doing our weekly trip to Trader Joe's to stock up on lunchbox favorites like apples, string cheese, and cat crackers. While perusing the bakery section, I happened on a loaf of apple cinnamon swirl bread and of course had to try it (it was delicious, by the way). When we went to check out, the checker looked at the loaf, sighed, and said, "I'd love to buy this, but we just don't eat enough bread at my house to make it worth the money." Wait - what?!? I was honestly shocked. I mean, I can't imagine a world without bread! As far as I'm concerned, bread is what makes the world go round. 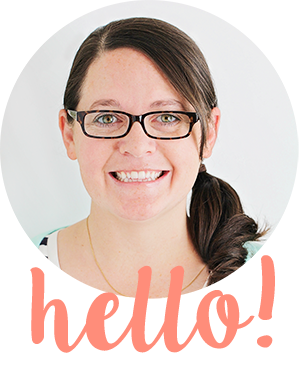 I think I have more bread recipes on the blog than any other category of food (except possibly cookies? 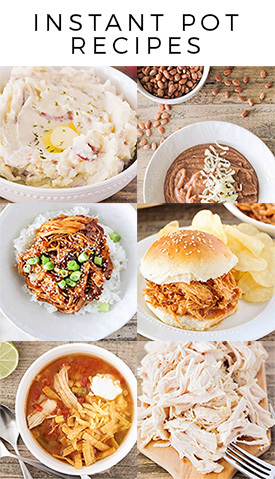 ), and today is National Homemade Bread Day! 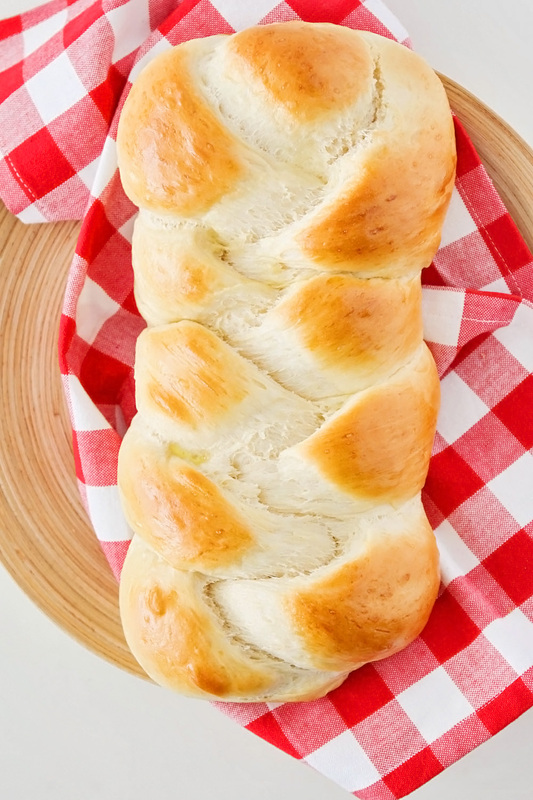 What better day to share this deliciously soft and sweet braided bread recipe with you? 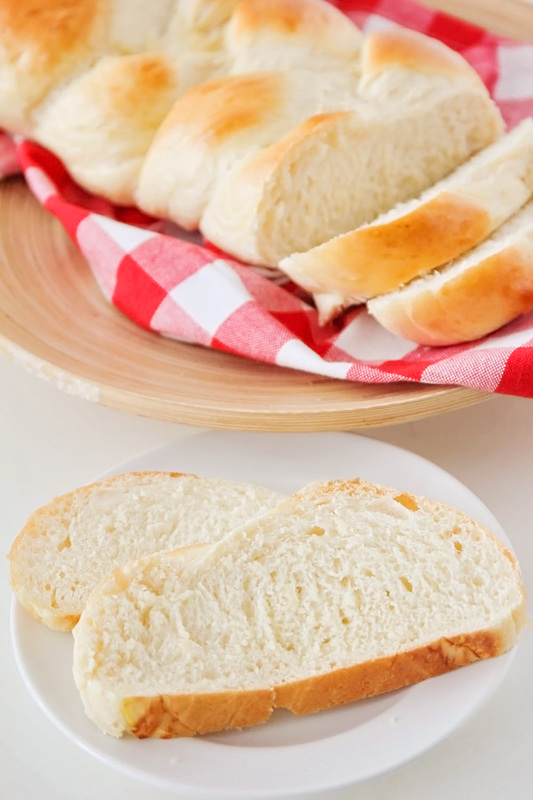 This bread is so simple and tastes amazing! It's a little sweeter than a normal loaf of bread, and we love using it to make french toast, or just smothering it in butter and jam. If you're intimidated by braiding the bread, don't be! It's totally easy and much less complicated than, say, braiding a squirming five year old's hair (not that I would know from experience or anything). This recipe makes two loaves, but don't expect them to stick around very long... they're so delicious that they'll disappear in no time! In a large bowl or the bowl of a stand mixer, dissolve the yeast in the warm water with a pinch of sugar. Let sit 5-10 minutes, until foamy. Add the remaining sugar, egg, butter, salt, and 3 cups flour. Mix until combined. Add the remaining flour, 1/4 cup at a time, until the dough forms a soft ball that is just slightly sticky to the touch. Place in a greased bowl, cover with plastic wrap, and let rise in a warm place for one hour. When the dough has risen, gently punch it down and divide in half. Divide each half into three equal pieces, then roll each piece into a rope, about 16 inches long. Braid the three strands together, tuck the ends under, and place the braid on a greased or parchment-lined baking sheet. Repeat with the other half of the dough. Let rise 30-45 minutes. Preheat the oven to 350. Whisk together the egg and water. Brush the egg mixture over the top of each braid. Bake 15-20 minutes, or until golden brown. Serve warm with butter and jam. 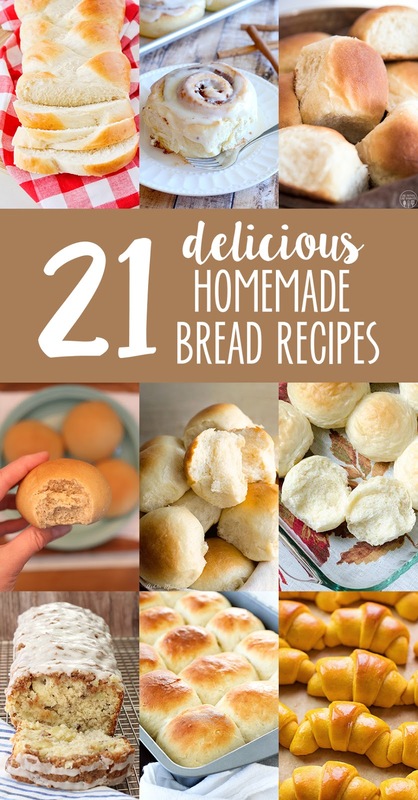 For more delicious homemade bread recipes, check out these favorites from my food blogger friends! It looks so pretty and so yummy! I love the idea of using it for French Toast. Totally need to try that! OMG we are the same! I seriously have a love obsession/addiction with bread. I can't get enough!! My favorite food on earth is a PB&J on soft white bread, lol! 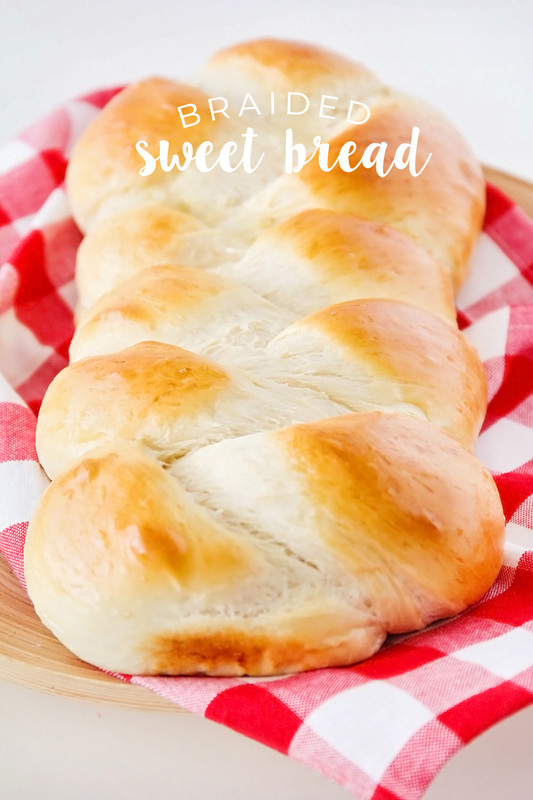 I can't wait to try this Braided Sweet Bread! Pinned!! Looks good! Can the recipe omit using egg?